Wales Color Run will be Friday, September 28th at 5:30 pm. This Fun and Colorful event is a great community-building effort with local sponsors, school families and staff all coming together to support our students and educators at Wales Elementary. 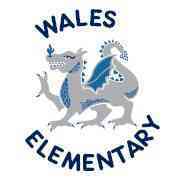 It allows our Wales PTO to work collaboratively with teachers and staff throughout the year to fund meaningful efforts that impact all Wales students. 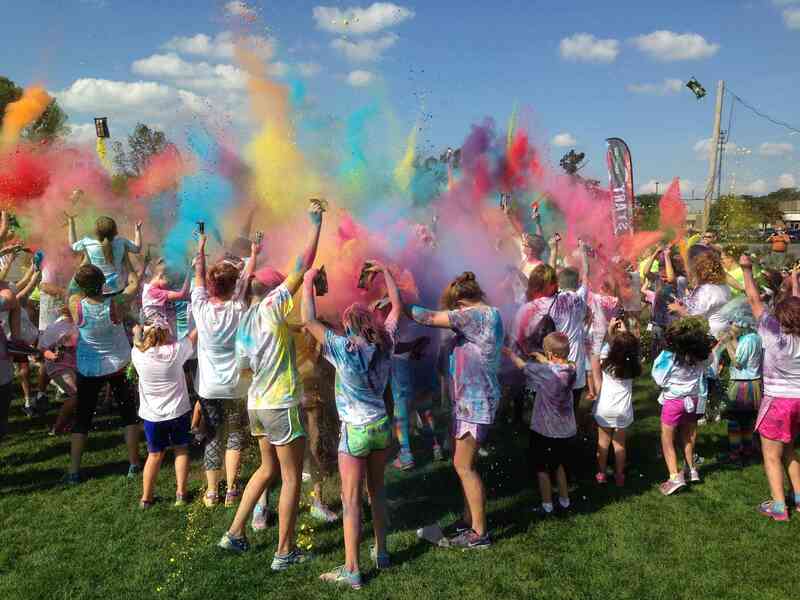 The Color Run/Walk is an almost 2 mile course around the elementary and high school with 4 color stations staffed by Wales Elementary staff and parents. All participants receive sunglasses, a bandana, a raffle ticket for a chance to win a prize and a packet of color to throw out at the very end for our Big Color Blast Party. When registering for the event, please be sure to register each participant. 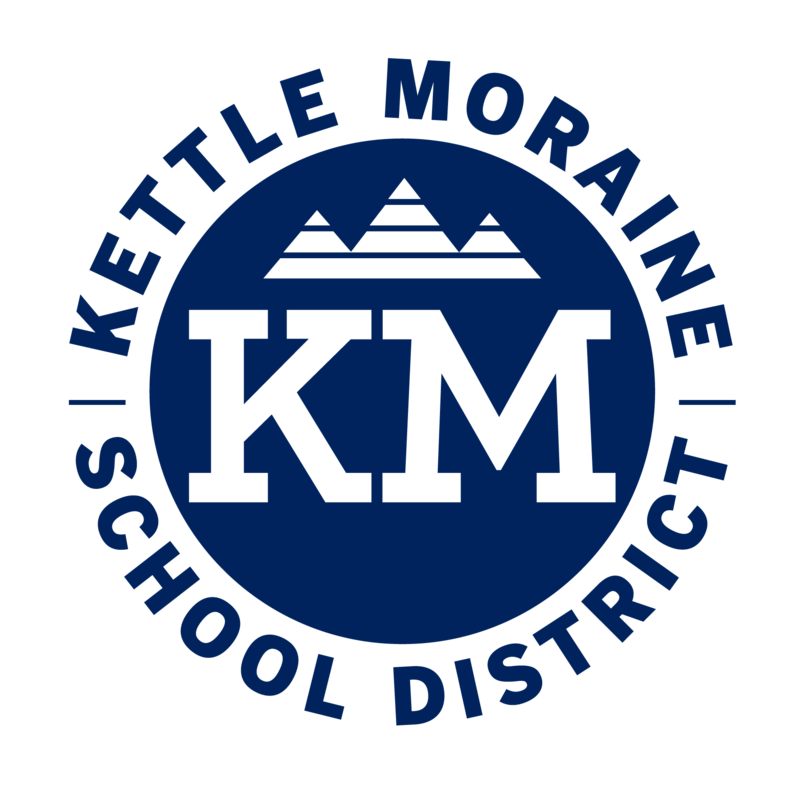 When making a donation, please include the student's name and teacher name in the Note section on the Payment tab.